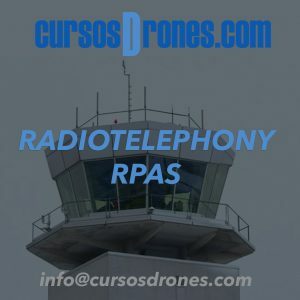 The purpose of this courseis to provide examples of the radiotelephony phraseology found in those two documents. While the procedures and phraseology specifically reflect the situation in an environment where very high frequency (VHF) is in use, they are equally applicable in those areas where high frequency (HF) is used. ICAO phraseologies are developed to provide efficient, clear, concise, and unambiguous communications, and constant attention should be given to the correct use of ICAO phraseologies in all instances in which they are applicable. 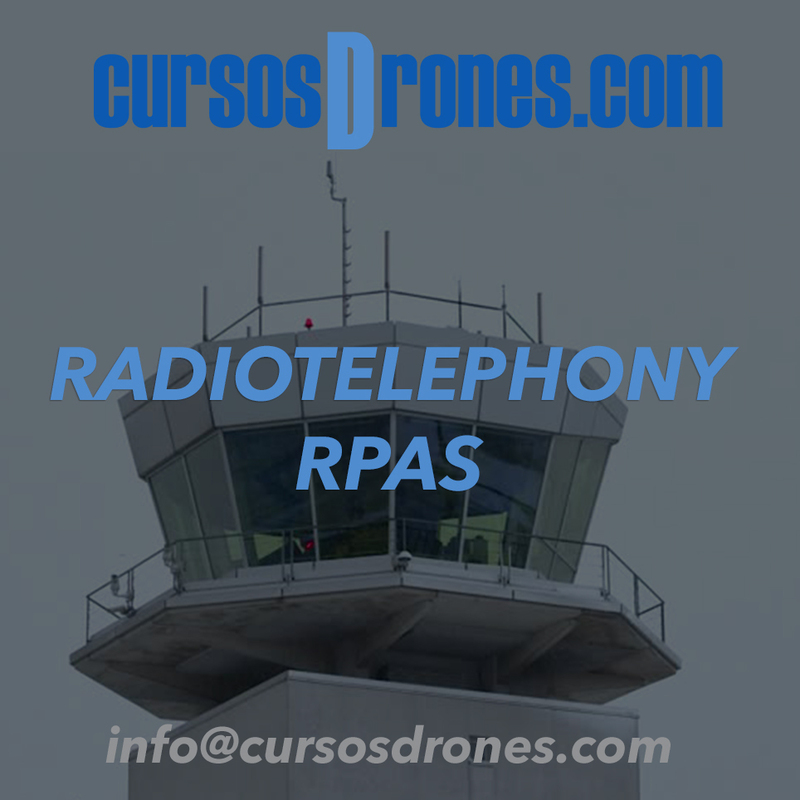 However, it is not possible to provide phraseologies to cover every conceivable situation which may arise, and the examples contained in this manual are not exhaustive, but merely representative of radiotelephony phraseology in common use. Users may find it necessary to supplement phraseologies with the use of “plain” language. When it is necessary to use plain language, it should be used according to the same principles that govern the development of phraseologies in that communications should be clear, concise, and unambiguous.